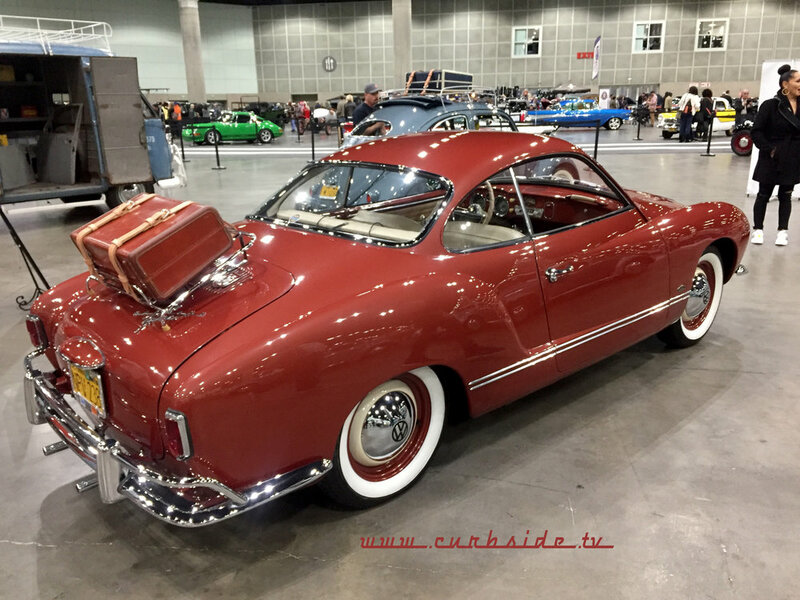 The Classic Auto Show, March 2-4, 2018 is the largest 3-day indoor classic car show in the U.S. It’s where the entire classic car community comes together for a celebration of all things on wheels. Whether you are a collector, or, working on your project car, or, simply share a passion for the classics – this event is for you. You’ll see the cars you love, rub shoulders with your favorite auto celebrities, view LIVE restoration and auto detailing demos, and shop a vendor marketplace showcasing memorabilia, and the parts, products, and services you need to restore and care for your cars. 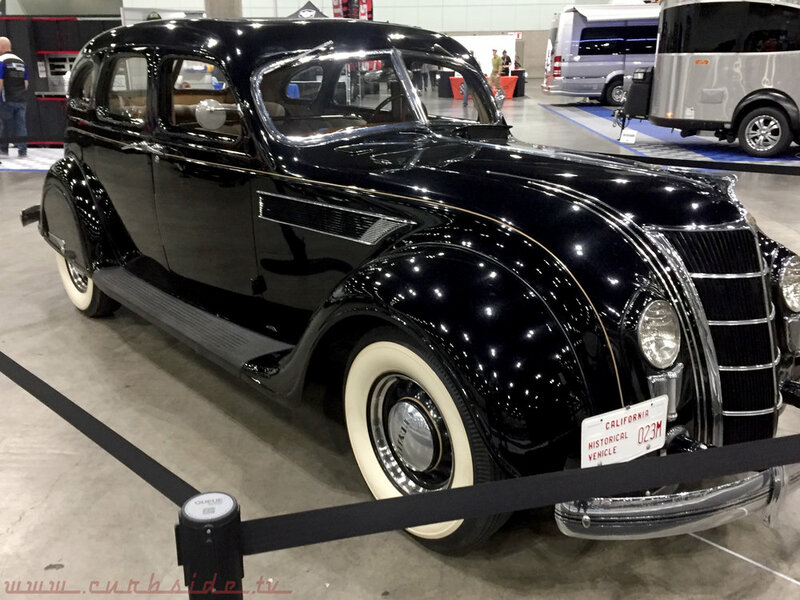 The show will exhibit over 1,000 classics on TWO floors of the LA Convention Center including the rarely seen, museum quality classics displayed on the prominent Grand Boulevard, celebrity builds, and hundreds of classics from local car clubs representing all the Domestic and Foreign marques you love. NEW! 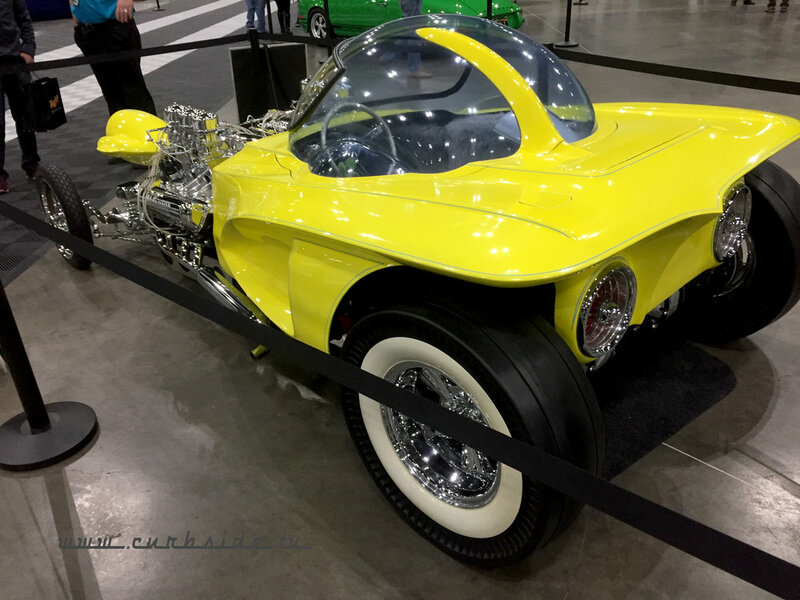 exhibit areas for 2018 will include: Hot Rods, Lowriders, Japanese Classics, Vintage Off Roaders, Porsche, Women Builds, and Motorcycles. Jim Cherry had a great article on this show which you can read here.